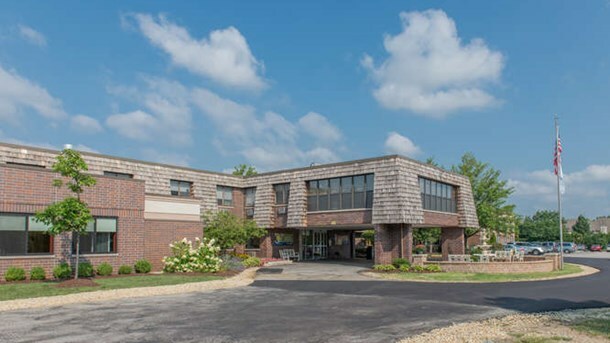 Located off I-294 just west of route 83 on East Ogden Avenue in Westmont, IL, Westmont Manor Health & Rehab Center provides individualized care in a warm and caring environment. 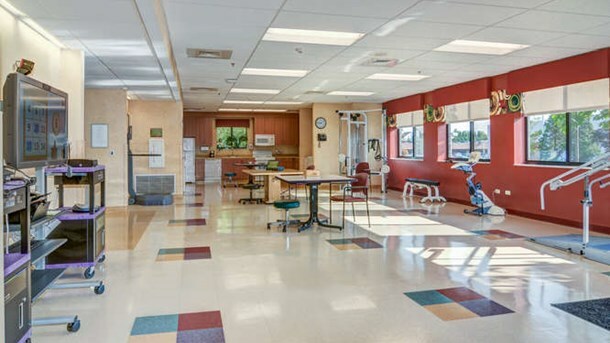 Our clinical and therapy teams are experienced in providing specialized care, focused on your needs, interests and ability. This commitment results in a smoother and safer transition throughout your recuperation. 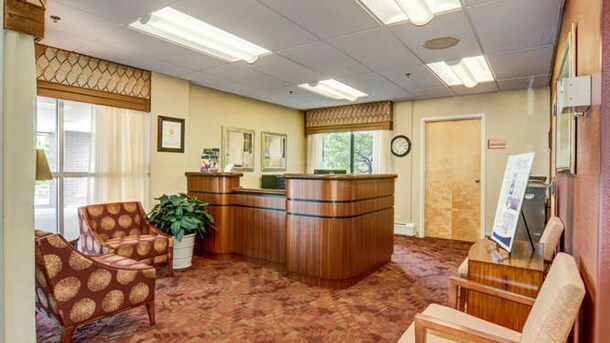 We offer a range of services to meet your health care needs.